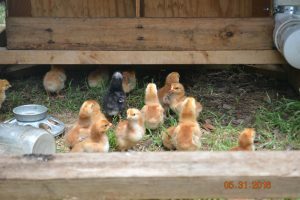 Our chicks are currently sold out. Please check back for later hatchings. 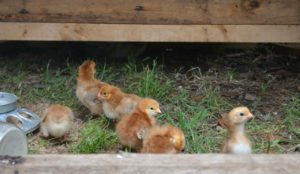 We hatched some baby chicks a few days ago. They are so cute! We now have them listed for sale. We are selling them Straight Run at $4 each. Contact us at support@ranchoburritofarm.com if you are interested. 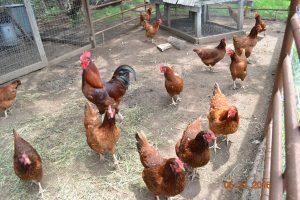 We also have Laying Hens for sale at $15 each. 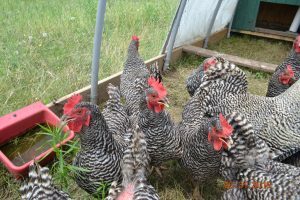 We have Barred Rocks and Rhode Island Reds. 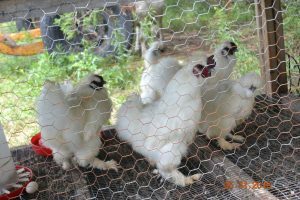 Last, but not least, are the beautiful Silkie Roosters. They are selling for $10 each.